Selling for about $1200 at auction on 15 May 2011 was a page of original art that appeared in James Warren's Creepy #27. The image is 14.5" x 20.5" and is rendered with pen and ink on illustration board. (Warren Publishing, 1969) 14 ½ in. x 20 ½ in. Pen and ink on board. 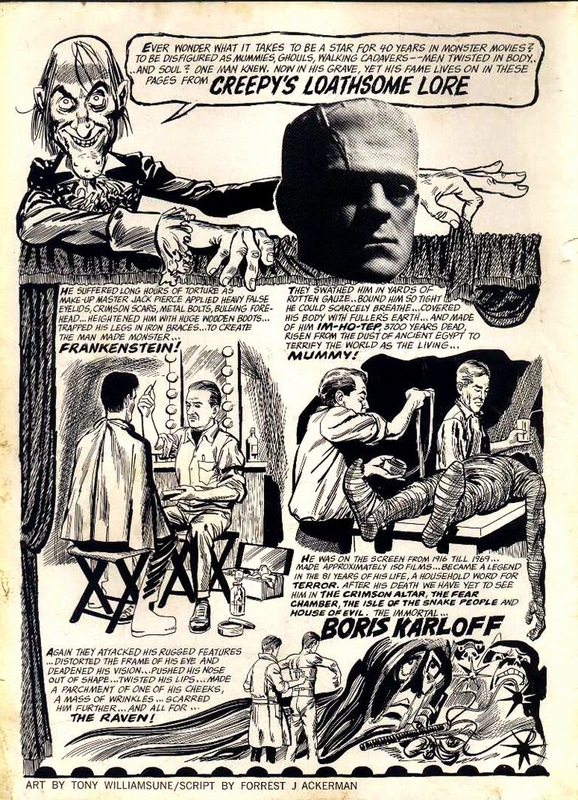 Original comic artwork by Tom Sutton for “Creepy’s Loathsome Lore” which appeared in Creepy #27, and depicting Boris Karloff in his signature roles in Frankenstein, The Mummy and The Raven. 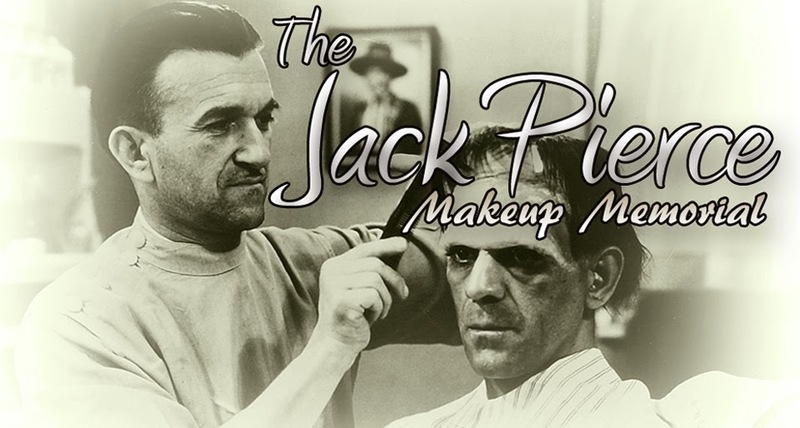 It features Karloff seated with Jack Pierce applying the Monster makeup and being swathed in gauze as the Mummy. Text by Forrest J Ackerman and inscribed by him along the upper margin, “KARLOFF! 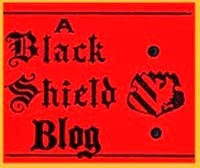 Man of a thousand faces – from Mummy – slow to swift death from invisible ray’s flow! 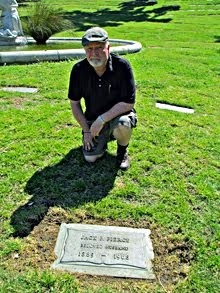 Ackolyte Forrest J – 1993.” Tom Sutton’s career is synonymous with his work for the horror comic, Creepy. Slight glue residue at the top edge and upper center, light smudging at the margins. 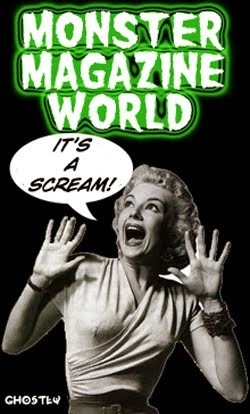 A wonderful association between these two icons of horror. 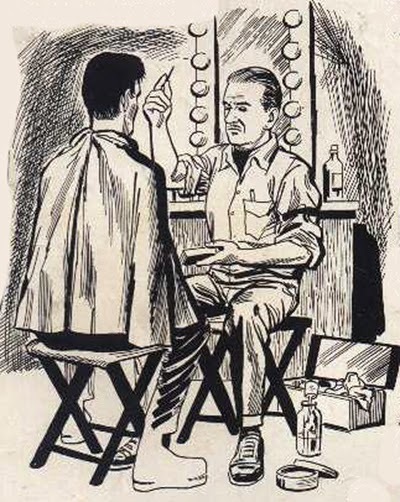 As described, the artwork is attributed to the late Tom Sutton. Unfortunately for the buyer, this is incorrect. The art is by Tony Williamsune (a.k.a. Tony Williamson, Tony Tallarico) and his penciller Bill Fraccio. There are feature stories by both Williamsune and Tom Sutton in this issue, and one only has to compare the two for a definitive answer. Not to fret, however. 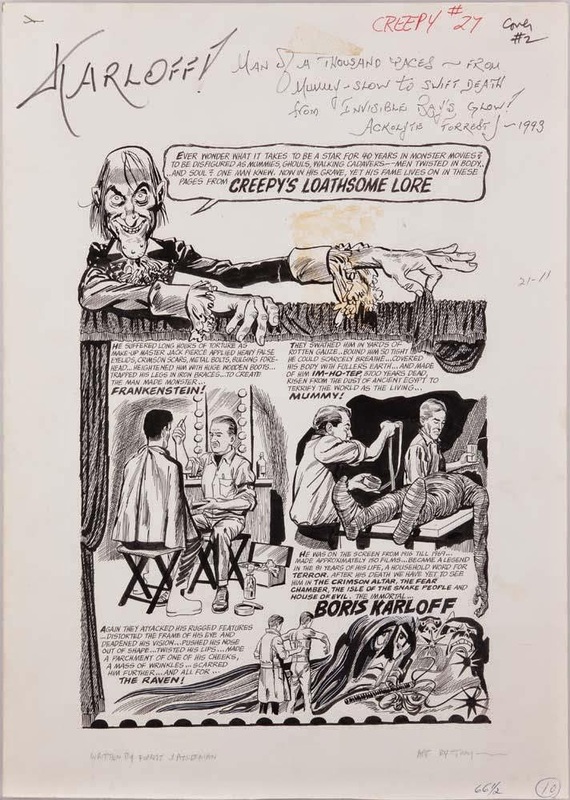 This nicely rendered artwork has the added bonus of an inscription by Forrest J Ackerman, the person who scripted this particular installment of Creepy's recurring one-page feature, "Loathsome Lore", making it a treasured addition to any monster fan's collection. Below is the page as it was printed in Creepy's June 1969 issue. 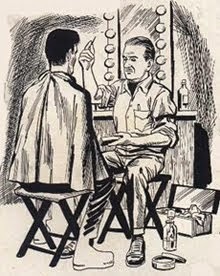 While the likeness of Pierce is well done, artistic license was taken with the rest of the scenario; it is unlikely that either one of them spent much time -- if any -- in folding chairs, and Pierce is always pictured wearing a barber's smock when applying makeup, not the safari shirt and cravat seen here. 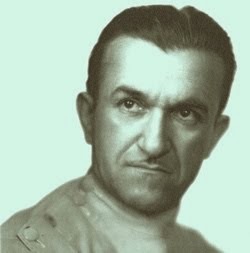 Also noteworthy is the addition of the photo of Karloff's face as the Frankenstein monster to the, ahem, heading.